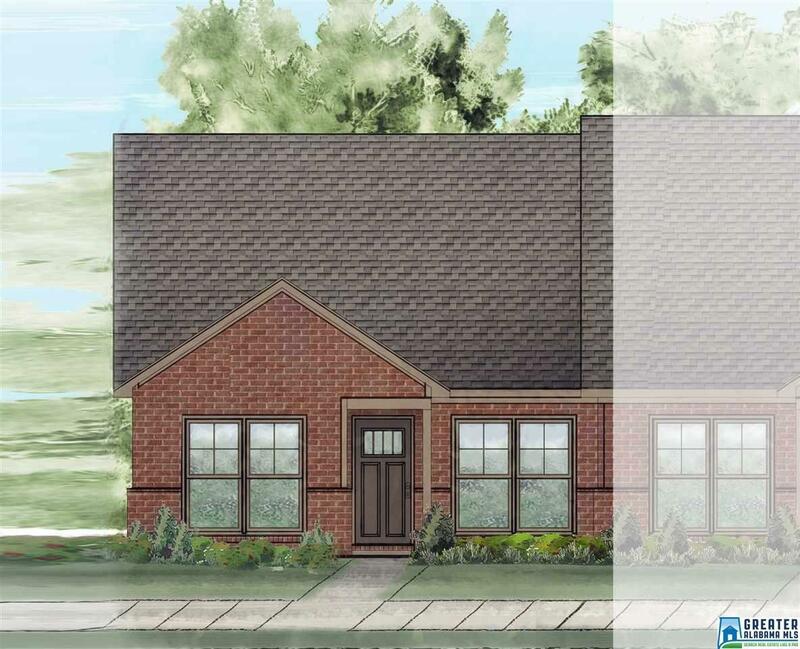 ****HOMES SET TO BE FINISHED BY 5/15/19**** Cheshire Parc is conveniently located off of I-459 with easy access to shopping and dining. The Danbury is a superb floor plan which has a large master bedroom with a walk in closet. Please come and see why so many have already fallen in love with and now call Cheshire Parc home!